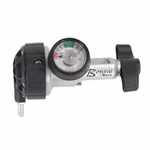 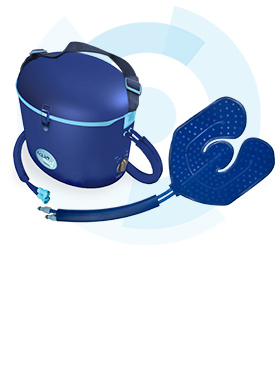 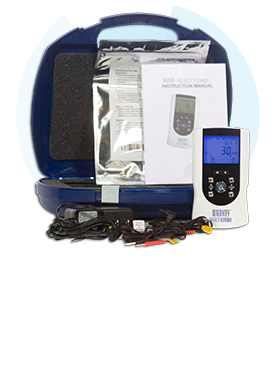 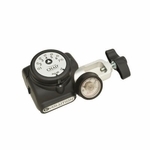 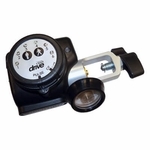 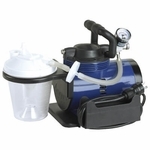 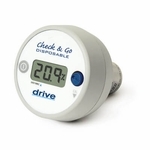 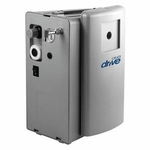 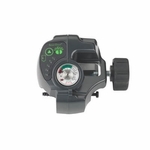 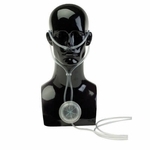 This CGA 870 Oxygen Regulator from Drive Medical offers a multitude of liter flow options up to 15 liters per minute. 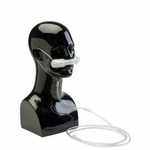 The Barb Outlet will connect directly to a cannula with no intermediary connection needed. 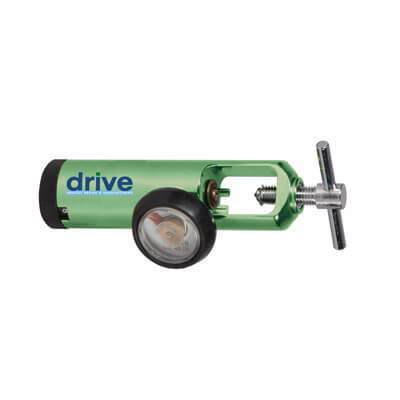 An attractive green finish caps off the sleek design of this oxygen regulator.